Imagining the mundane details of daily life in past cultures can be difficult. Everyday things like houses, clothing, and daily routines tend not to be well-represented in textual or archaeological sources because they were so ordinary that no one thought to write about them or take care to preserve them. Yet these are exactly the sorts of everyday details that can be most useful when looking to the past for inspiration for worldbuilding. To try to understand what daily life looked like in the past, we often rely on chance finds and careful reading of sources that weren’t intended as guides to the mundane. 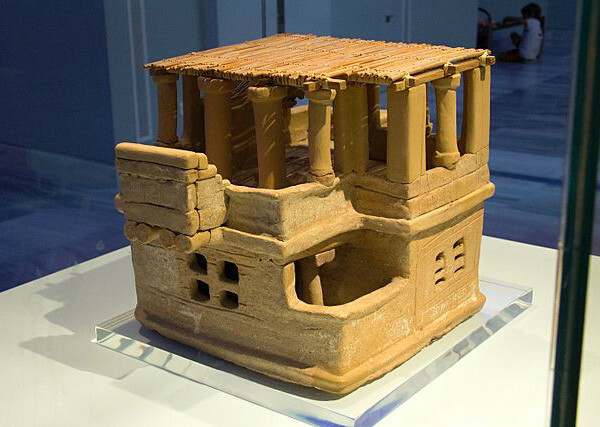 For example, we have only a limited idea of what an ancient Minoan house may have looked like. 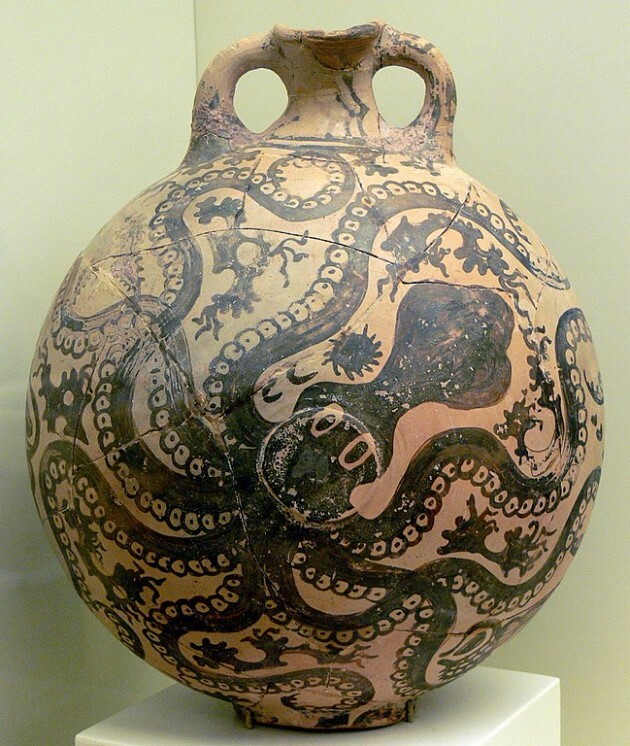 The Minoan civilization flourished on Crete and some of the southern islands of the Aegean Sea in the first half of the second millennium BCE, at its height between roughly 2100 and 1400 BCE. Minoan palaces have been thoroughly excavated at sites such as Knossos and Phaistos, but what about the homes of ordinary people? 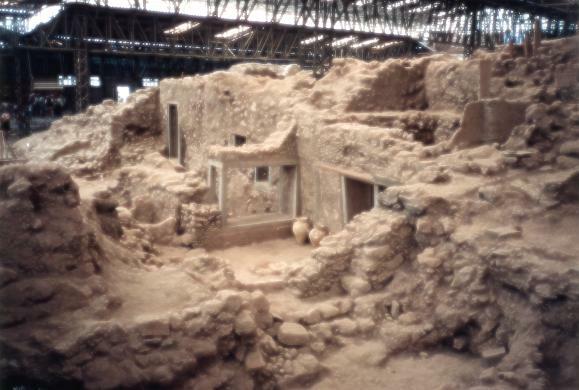 To get a sense of how houses like this fit together to make up a village, we can look to the site of Akrotiri, a Minoan settlement on the island of Thera (now called Santorini) that was buried in a volcanic eruption sometime around the late 1600s BCE. Despite the destructive effects of the eruption, excavation at the site has found a tightly-built settlement of multi-story houses connected by streets and drainage channels. 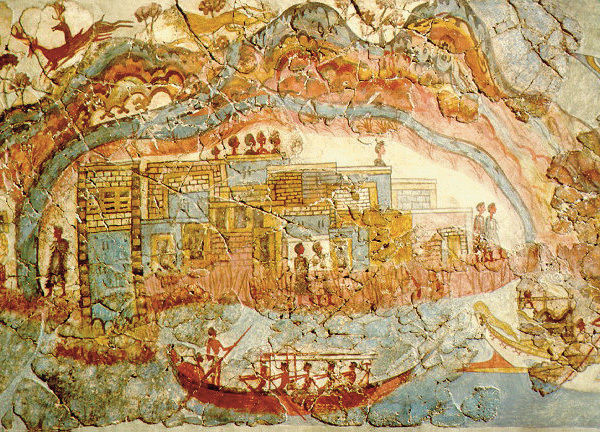 More evidence comes from a fresco that was preserved on the wall of a house at Akrotiri, depicting a panoramic view of the island. This segment shows the town. 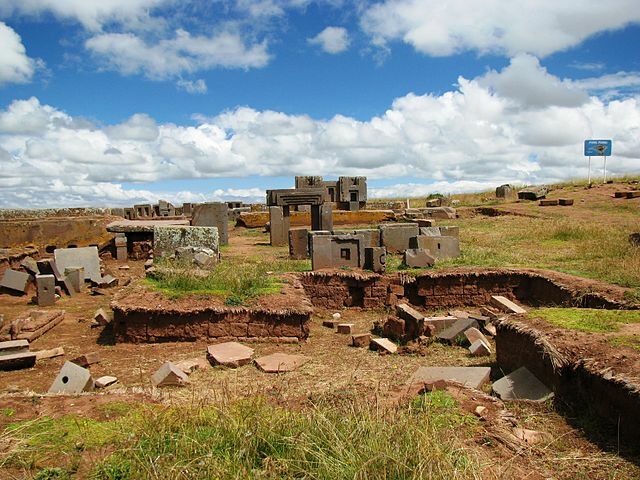 While the image is a little hard to interpret, we can clearly see a densely-built settlement with houses made of regularly cut stone sitting on many levels. These houses display many of the same features as the Archanes house: low doorways, porticoed porches, windows covered by slats, and people looking out from balconies or rooftops. When we put all these different sources together, we can begin to imagine everyday life in a Minoan house: the shady lower floor and the breezy upper floor, the slivers of sunlight coming in through the window grilles, the gurgle of water running by in the drain channel right outside, and the endless chatter of the neighbors on their overhanging balcony. For creating any sort of pre-modern culture in a warm, dry setting like the Mediterranean, it’s not a bad start. 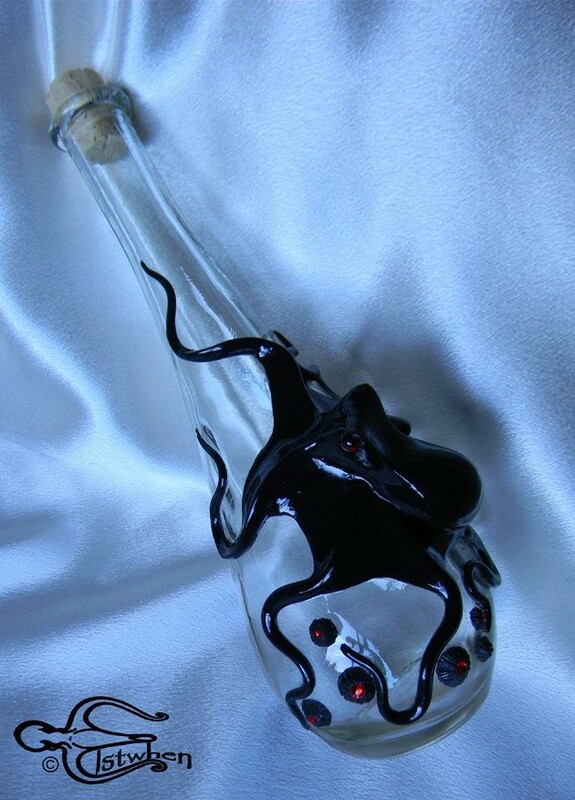 Found in Dolores Cave near Gunnison, Colorado, and at 4,500 years old it’s apparently the oldest and easternmost example of an artifact style found in dry cave environments across the American West. 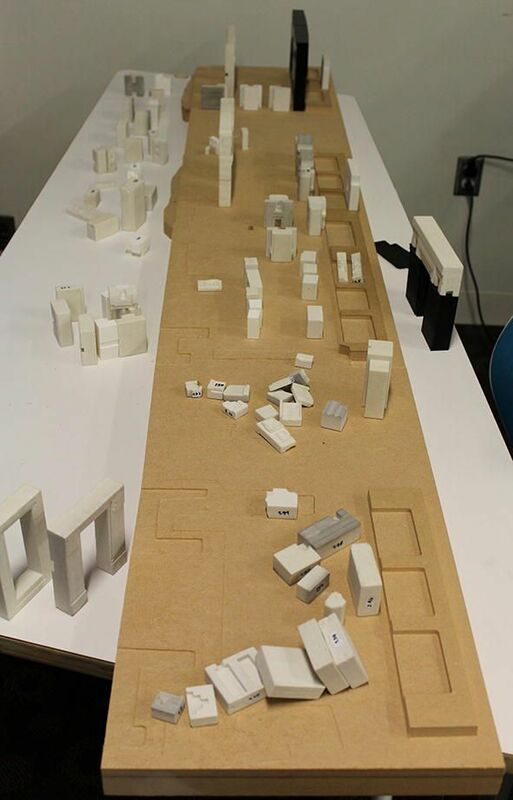 It’s unknown whether the figurine had ritualistic (or magical) uses or whether it was a child’s toy. Regardless of what its function was, the figurine is an intriguing example of Stone Age material culture. Like Dr. Nash points out, much of the coverage of prehistoric cultures concentrates on artifacts made of nonperishable materials—stone, bone, shells, metal, or the like. It’s exhilarating to see something that could basically have been the equivalent of a twig toy horse. A team of archaeologists has unearthed a potential new Viking site in Newfoundland, Canada with the help of satellites. Dr. Sarah H. Parcak, an archaeologist, space archaeologist, and Egyptologist, lead the effort to take infrared images from space to find new archaeological sites. “hundreds of potential ‘hot spots’ that high-resolution aerial photography narrowed to a handful and then one particularly promising candidate — ‘a dark stain’ with buried rectilinear features. “Magnetometer readings later taken at the remote site […] showed elevated iron readings. And trenches that were then dug exposed Viking-style turf walls along with ash residue, roasted ore called bog iron and a fire-cracked boulder — signs of metallurgy not associated with native people of the region. 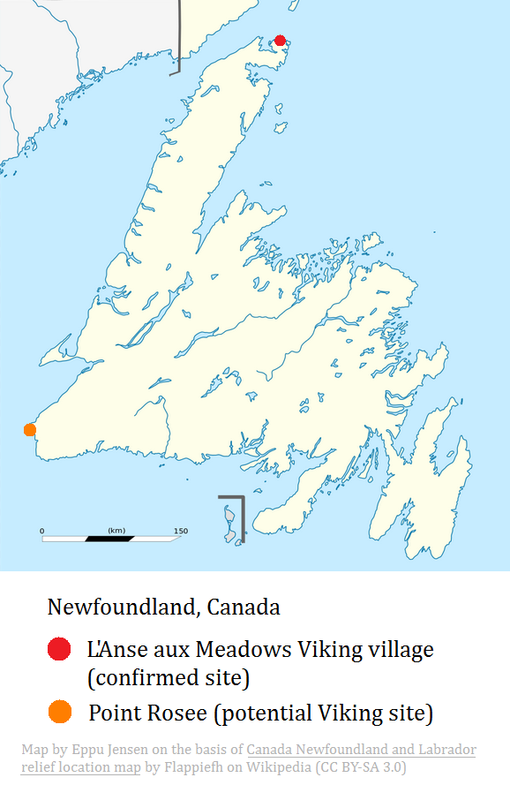 Point Rosee is approximately 700 km (approximately 400 miles) away from L’Anse aux Meadows, the only currently confirmed Viking site in North America. The Norsemen staying at L’Anse must have traveled further south, though, because butternuts and worked pieces of butternut wood – which are not native to Newfoundland – were found among the Norse objects at the settlement. CBC News reports that evidence of a Norse-like hearth and 8 kilograms (approx. 16 pounds) of bog iron was found at Point Rosee during a dig in 2015. It isn’t yet known for sure whether the site was a temporary base camp or a settlement, or whether it even was associated with Vikings. If confirmed, Point Rosee would be the second known Viking site in North America. The evidence is still clearly on the scant side. Digging at Point Rosee is to resume this summer, so maybe they’ll find more. As a sidenote, isn’t it so cool that we now have space archaeologists?! Here’s how the Victorian version of history goes. Between 500 and 400 BCE, a new group of people known as the Keltoi to the Greeks or the Gauls to the Romans, whom we call the Celts, emerged in the area of southern Germany, Austria, and Switzerland. From this homeland, they expanded explosively outwards in all directions led by aggressive warrior princes who fought from two-wheeled chariots with long iron swords. 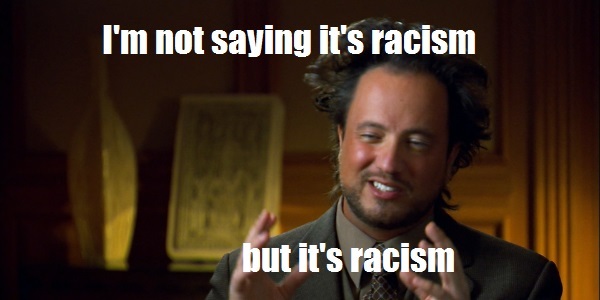 They raided Italy and Greece but were prevented from conquering those regions by the armies of the Greeks and Romans. In the west and north, however, the native peoples were far less sophisticated and could not resist the invaders. 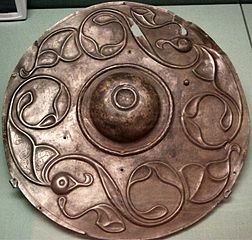 The Celts conquered France and Belgium, northern Spain, and the British Isles until at the western shores of Ireland their expansion was finally halted by the Atlantic Ocean.